Wow! The moment of celebration for the Indian architects and architecture alumani! Reason is very special for all Indian architects and upcoming architects. 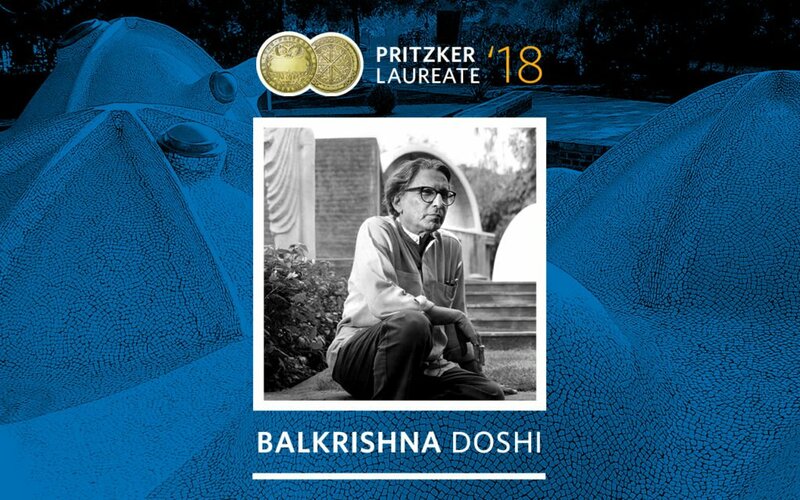 Our first generation architect B.V. Doshi is the name for Pritzker price of 2018. Jury of Pritzker price select an Indian architect Balkrishna Doshi, aka B.V.Doshi or architect Doshi. He is and first generation Indian architect practicing almost over a 70 years of time frame. Also, he had studied and worked with 20th centuries both master architects Le Corbusier and Louis Kahn. Many of us don’t know the value of Pritzker Price values but if we need to understand – The Oscar award or Nobel Prize in the field of architecture! And Ar. Doshi is the first ever person from Indian architects regime that select for this architecture’s highest honor. Indian architect Balkrishna Doshi has continually exhibited the objectives of the Pritzker Architecture Prizeto the highest degree. 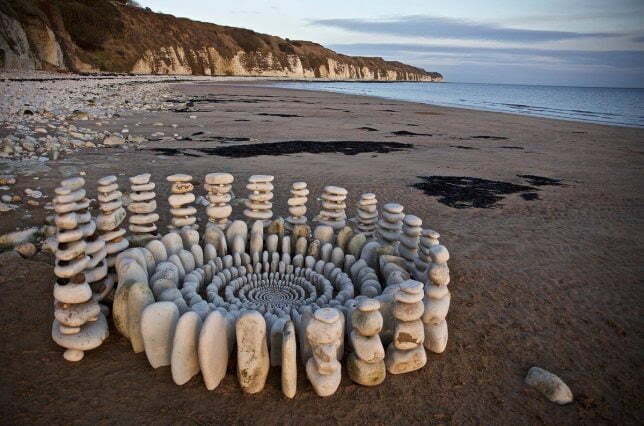 He has been practicing the art of architecture, demonstrating substantial contributions to humanity, for over 60 years. By granting him the award this year, the Pritzker Prize jury recognizes his exceptional architecture as reflected in over a hundred buildings he has realized, his commitment and his dedication to his country and the communities he has served, his influence as a teacher, and the outstanding example he has set for professionals and students around the world throughout his long career. Doshi, as he is fondly called by all who know him, worked with two masters of the 20th century – Le Corbusier and Louis Kahn. Without a doubt, Doshi’s early works were influenced by these architects as can be seen in the robust forms of concrete which he employed. However, Doshi took the language of his buildings beyond these early models. With an understanding and appreciation of the deep traditions of India’s architecture, he united prefabrication and local craft and developed a vocabulary in harmony with the history, culture, local traditions and the changing times of his home country India. Balkrishna Doshi constantly demonstrates that all good architecture and urban planning must not only unite purpose and structure but must take into account climate, site, technique, and craft, along with a deep understanding and appreciation of the context in the broadest sense Projects must go beyond the functional to connect with the human spirit through poetic and philosophical underpinnings For his numerous contributions as an architect, urban planner, teacher, for his steadfast example of integrity and his tireless contributions to India and beyond, the Pritzker Architecture Prize Jury selects Balkrishna Doshias the 2018 Pritzker Laureate.